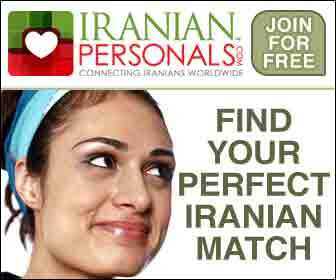 Chicago Tribune – ABU DHABI, Carlos Queiroz says his in-form Iran side should not be labelled favourites to win their Asian Cup quarter-final with China on Thursday, a match he described as “the game of our lives”. Asia’s top-ranked side, Iran have played by far the tournament’s slickest football to date and appear on track to lift the trophy for the first time since 1976, when they completed a hat-trick of triumphs. But Queiroz insisted Wednesday that rankings and statistics would count for little against China in Abu Dhabi. “We’re not the favourites,” shrugged the former Real Madrid manager. “There are no favourites when you play a winner-takes-all game like this. We always try to be humble and respectful,” added Queiroz, who is expected to take up the Colombia job after the Asian Cup. However, China coach Marcello Lippi, also expected to leave his post at the end of the tournament, called Iran “clear favourites” to win. 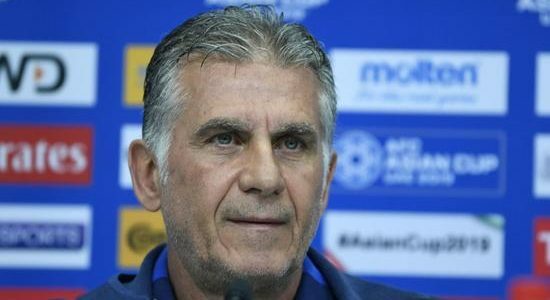 “I’m always proud when I hear words like this from such a great coach,” smiled Queiroz, whose Iran side have yet to concede a goal in four matches at this Asian Cup. “But these games are cup finals — they have no history, no past. We need to play with heart and be mentally cold,” said the Portuguese. Queiroz, who has been coach of Iran since 2011, promised his team would not repeat the mistakes of four years ago when they crashed out at the same stage on penalties to bitter rivals Iraq. “The difference this time is we are going to be more alert,” said the 65-year-old. Iran captain Masoud Shojaei backed “Team Melli” to end a 43-year title drought. “Maybe the small details have cost us at previous Asian Cups,” he said. Lippi was similarly philosophical about Thursday’s quarter-final, where VAR (video assistant referee) technology will make its Asian Cup debut. “Iran are the best team in Asia and we will have to play a perfect match,” said the 70-year-old, who steered his native Italy to World Cup glory in 2006.